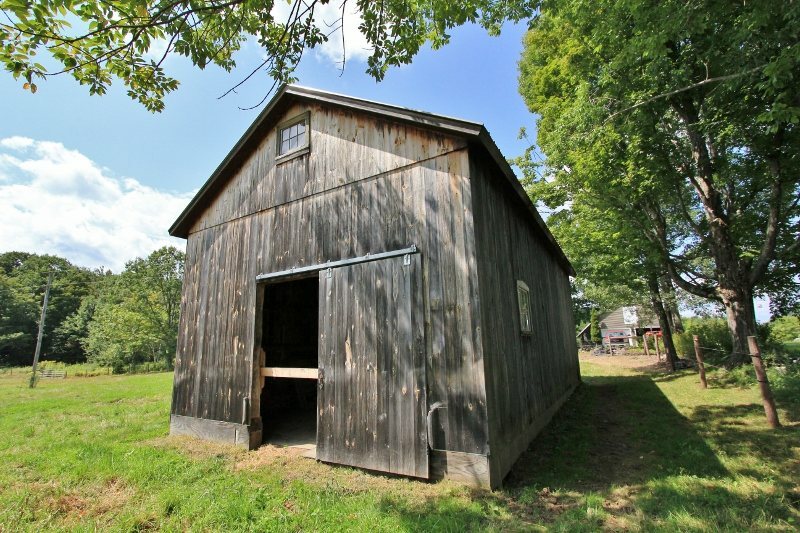 Built in the 1840s, this timber frame barn was formerly a summer kitchen and wood shed attached to a two-story colonial style house in Wells, Vermont. 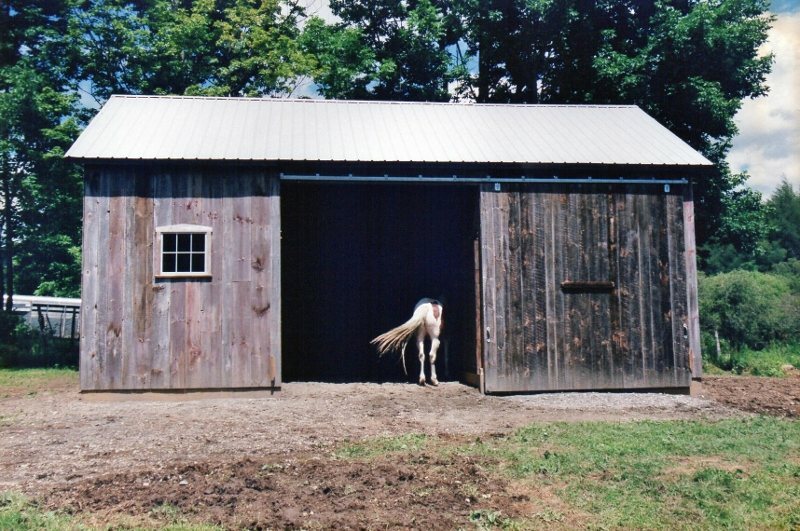 I renovated it in 2003 for a horse farmer in our town and the barn is now home to several rescue horses. 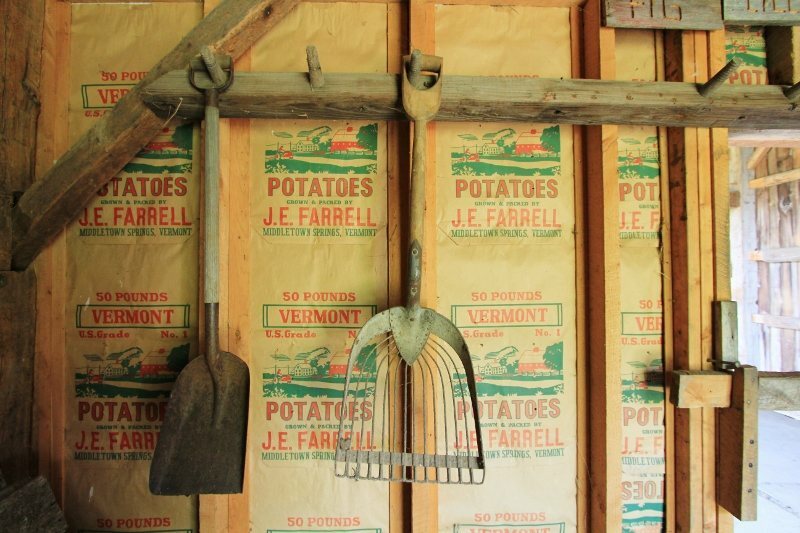 I was so glad to be able to bring back life to this old wood shed and see that it is being used so well now. 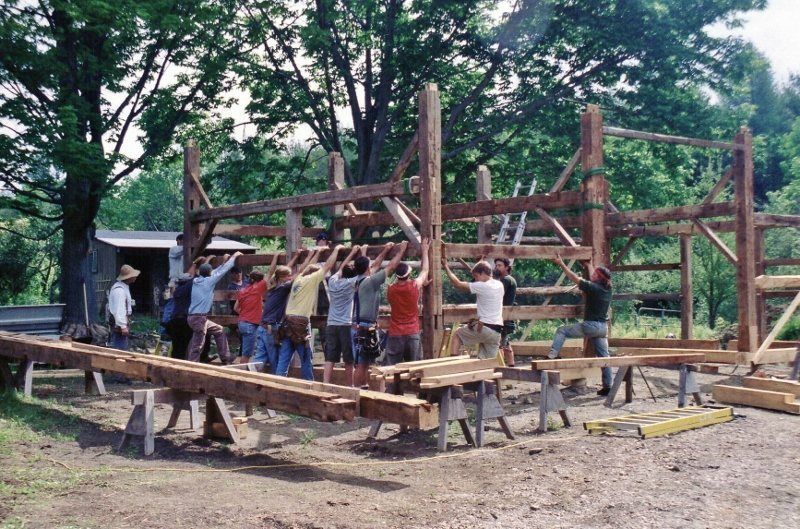 One reason this project was special was that we did the barn raising with people – the old-fashioned way. We didn’t use a crane. 15 ladies and gentlemen helped to raise it all the way up to the roof boards in one day. Too bad it’s so tasty, though! The horses love the old barn so much, they started chewing those beautiful timbers! The owner had to treat the timbers with a hot pepper product so the horses would stay clear. If you would like to see some of the frames I have in stock or find out more about my current projects, please do reach out. I’m working to to find someone to love these old frames and all of the magical history they hold. 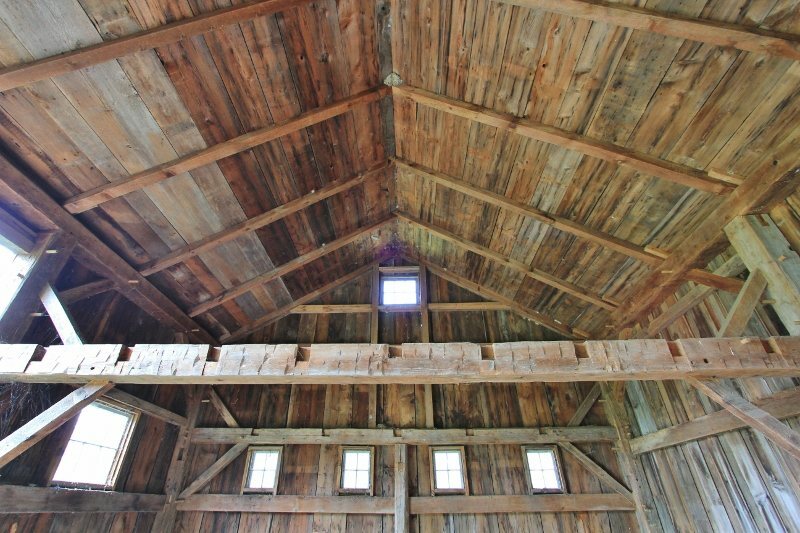 This entry was posted in Green Mountain Timber Frames, Middletown Springs, Vermont, Post and Beam, Timber Frame Projects and tagged custom barn home, Green Mountain Timber Frames, gunstock timber frame, historic barn, historic New England, historic properties, historic timber frames, horse, horse barn, horses, old barns, Post and Beam, saving old barns, timber frame homes, vermont timberframe by Green Mountain Timber Frames. Bookmark the permalink.